I like some weird theories that highlight the roots of the current global crisis. First, the current problems started with the resurgence of the American New Right (Project for New American Century a.k.a. the NeoCons), with their desire of returning US to global dominance and the understanding that it must be achieved through the control of global oil and direct American military involvement. Invasion of Iraq, Afghanistan and other oil-focused conflicts are a direct result of that policy – oil masked as “democracy”. Second, the NeoCon agenda requires the defeating of rising superpower alternatives (US competitors), primarily China, Russia and EU. The EU has been challenged successfully and is currently being flooded by middle-eastern migrants from a region, which was stable prior to the involvement of US policy and the resulting negative consequences of “Arab spring”, which became not a drive towards freeing-up the Arab citizens and instead, becoming the source of destabilisation in many countries and resulting emigration (not “migration” as some would like to make us believe). –	Un-destroyable with Putin’s bombers and navy (how can you bomb a distributed computer network?). How is this “punishment of Russia” done? –	Low prices challenge even internal US oil producers and, especially, US natural gas producers, who have to undertake sizeable expenses (in research and drilling) before gas flows from frakked rock layers 2000 metres underground. As a sensible country, the Saudis have not spent all of their oil money on stupid megalomanian projects, so they should be able to survive longer than their competitors, especially post-Soviet oil-dependent states with simple economies, no secondary or tertiary industries. Simarly hurt will be the African and Central/South American oil producers. All that is needed for the world to undergo a massive economic/oil earthquake is for oil to stay at 35USD per barrel for 2016 and most of 2017. Even 50USD will challenge many national budgets, which grew fat and lazy on 85 USD or more per barrel. 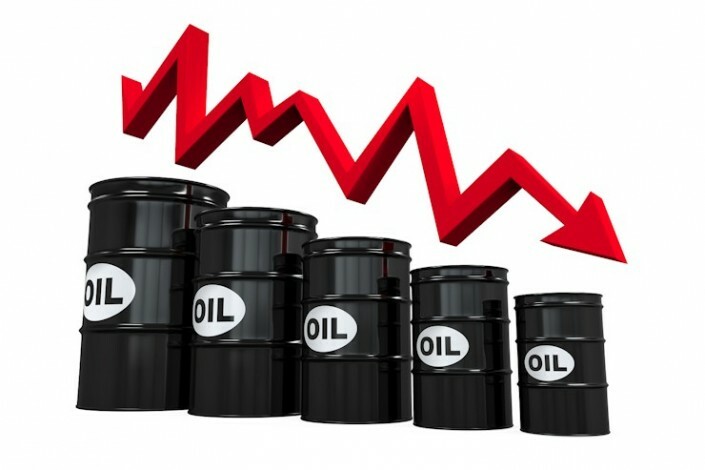 We are seeing a major global power play in action – the glut will lead to economic collapses or such major problems that current Saudi competitors will take many years to recover after the prices improve. What we see is a game of “who can withstand the pressure longer”. Of course, citizens and non-oil economics will suffer, but who cares about that?